While many virtual models of organs have one specific instrument as the template, we decided to take different approach this time. The advantage of presenting a "South German Organ Model" without a direct connection to certain specific instrument is that it is more clearly shown that all the organs of this family in the given period are quite similar to each other and have many common characteristics, in spite of their differences. 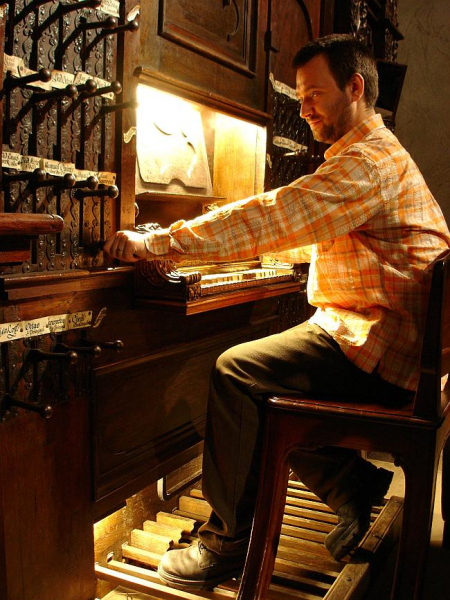 These common characteristics of the south German organ building school are: an instrument with two short-octave manuals where the Rückpositiv is shaped to be the "smaller brother" of the Hauptwerk for dynamic and spatial contrast; limited pedal division of 18 tones; mild Principals with an expressive speech even on very low wind pressures; sparkling and light sound of numerous mixtures which often include a tierce rank; great variety of flute stops including the typical wooden Copulas -thinner Gedackts- with non-imitable "chiff"; predominant labial character of the instrument accentuated by total absence of reed stops (with the exception of occasional Fagot-like pedal stop with wooden resonators), early appearance of strings. 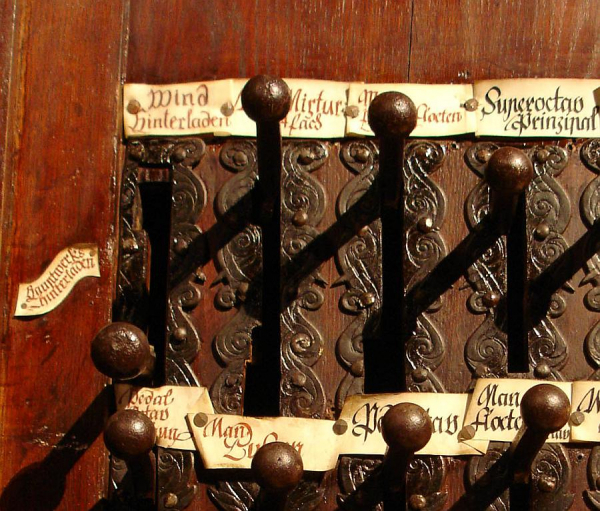 Anyway, it is good to point out at least two instruments which are probably the most excellent examples of the South German organ building school, milestones marking the boundaries of the given period. 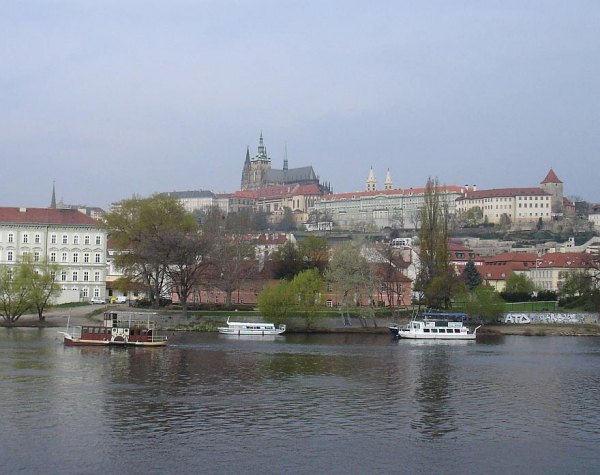 Prague is said to be "Mater urbium" (the Mother of towns). 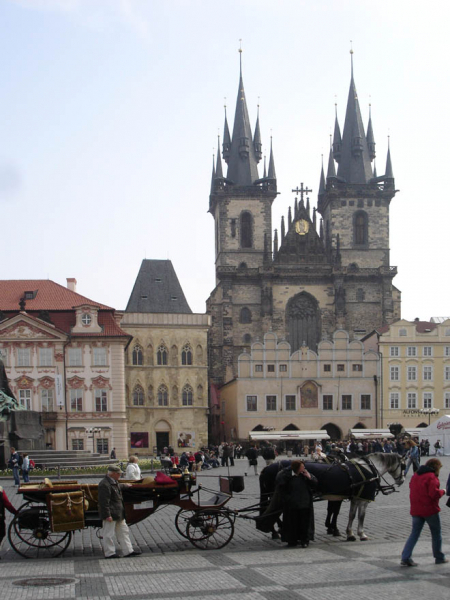 The large gothic church of Our Lady before Tyn in the very centre of the city was an eye-witness to all the key adventures of the Czech nation since these events usually took place at the neighboring Old-Town square. The sanctuary is known especially for its Hussite and Utraquist past. 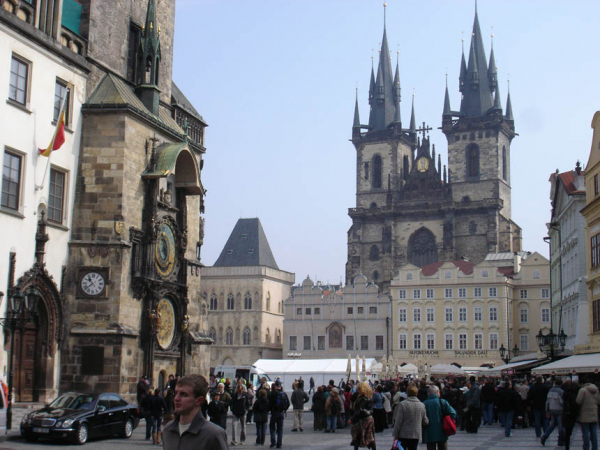 Today, many tourists visit the place to find the tomb of Tycho de Brahe. The church is famous also due to its 17th century organ. 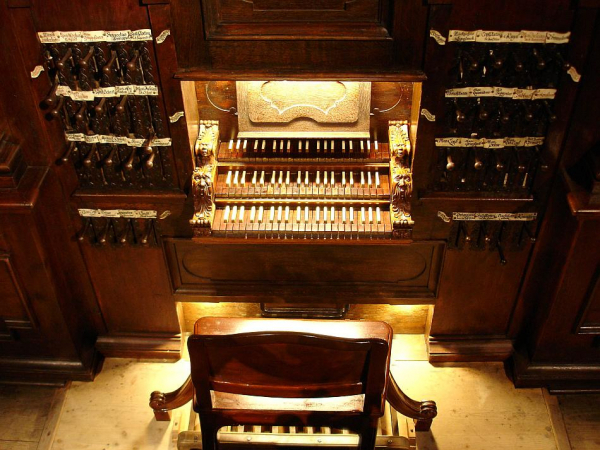 The instrument has to be called "Mater organorum". 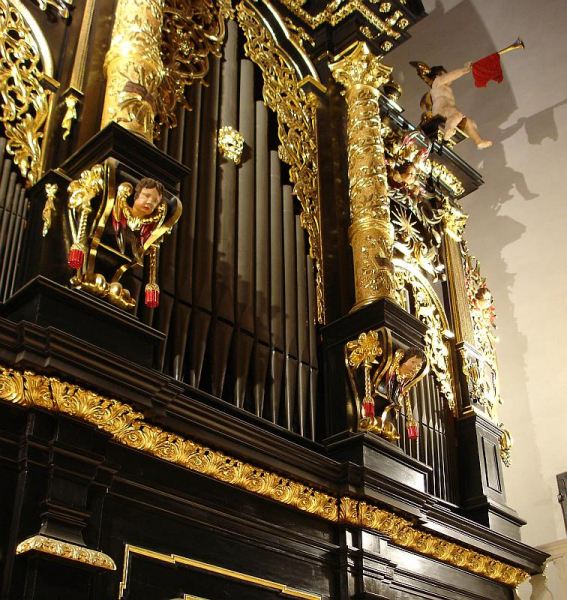 Indeed, the masterpiece of Johann Heinrich Mundt (1632-1691) finished in 1673 for the church of Our Lady before Tyn is generally considered to be the THE organ. 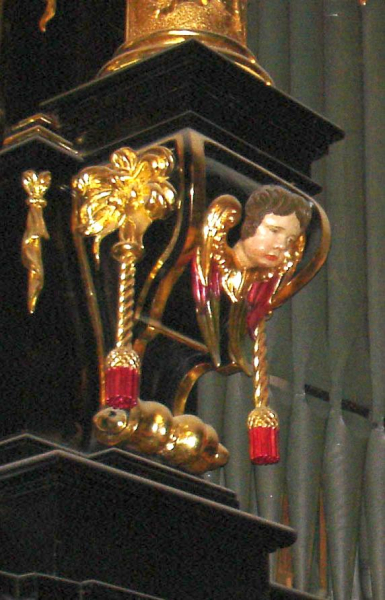 It is the most typical representative of the Czech organ building. 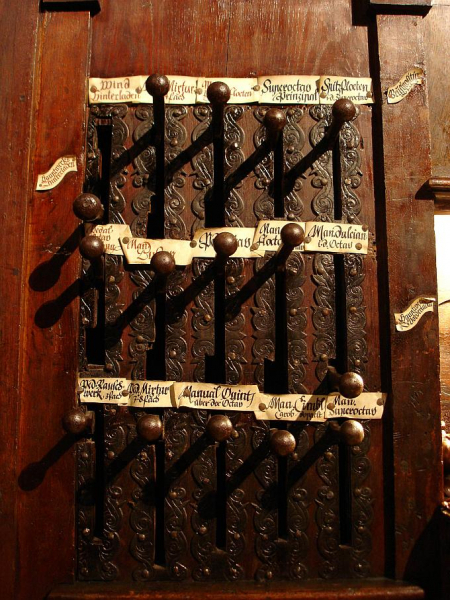 Also, it is one of the best preserved instruments from the 17th century in Europe. 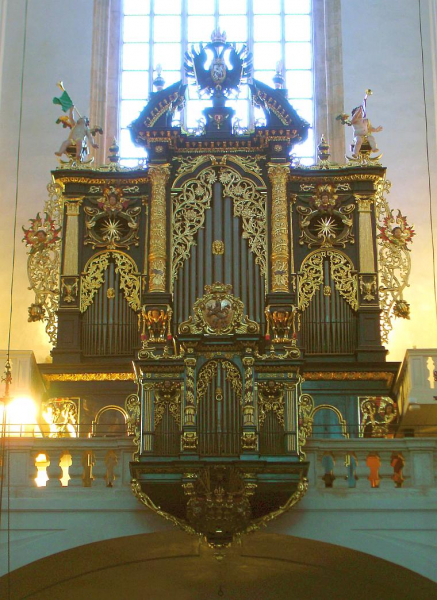 If you think of a historical Czech organ, it is the first instrument which comes immediately to your mind. The organ was excellently restored in 1998-2000 by Klais (Bonn) thanks to a massive support of the German foundation (Zukunftsfonds). 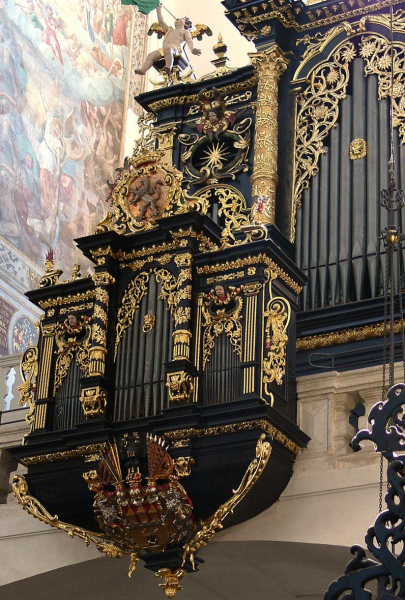 I can say without any exaggeration that it is the dream of every Czech organist to be allowed to touch this instrument. 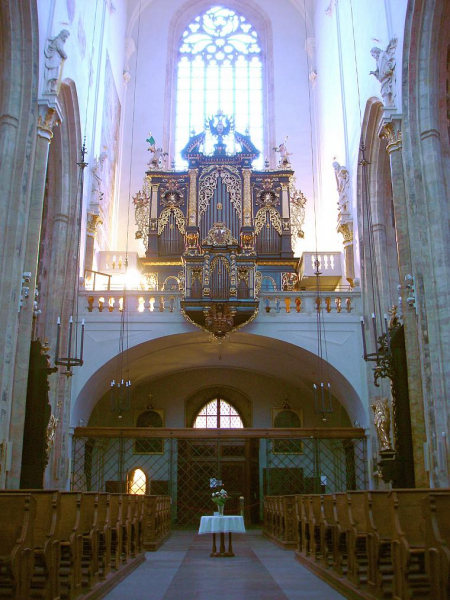 Hans-Wolfgang Theobald, Die Johann-Heinrich-Mundt-Orgel von 1671-73 in der Teynkirche zu Prag. In: Ars Organi, März 2002, S. 27-34. CD of Peter van Dijk, The Týn Church Organ 1673 (ARTA Records). 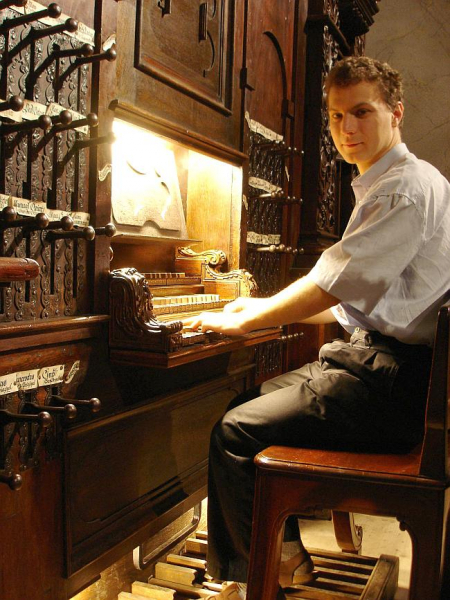 Peter Williams, The 1642 organ of Klosterneuburg, Vienna. The Musical Times, 113 (1972), p. 494-499. 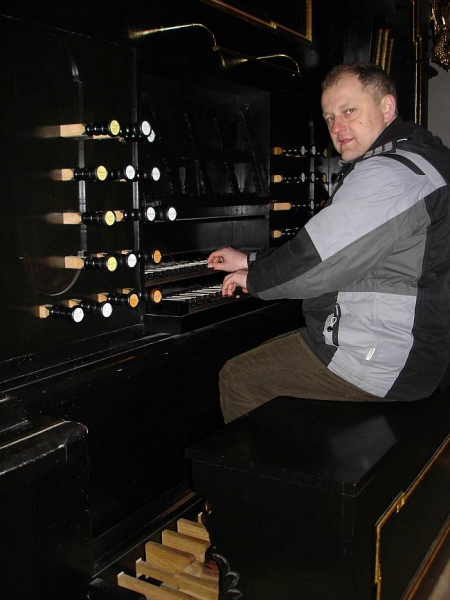 Günter Lade, Orgeln in Wien. ISBN 3-9500017-0-0, S. 28ss. 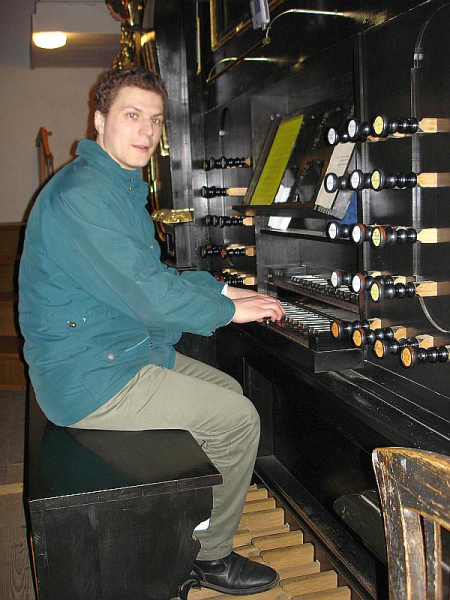 Friedrich Jakob, Die Fest-Orgel in der Stiftskirche Klosterneuburg, Wien 1990. Hauptwerk v.3.30 and higher supported. completely new creation of the reeds release tails,. courtesy of Al Morse. 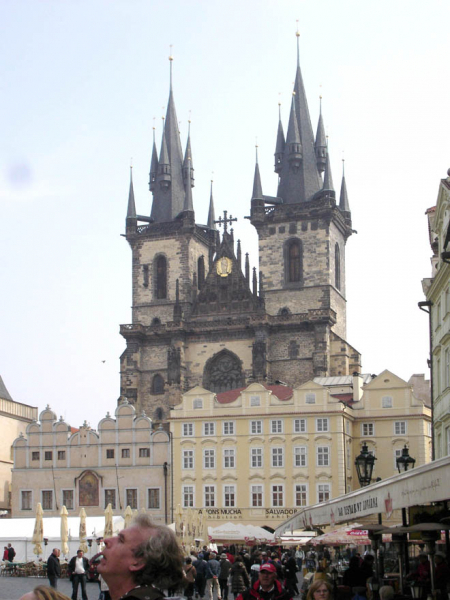 The integration of the Klosterneruburg reeds into the Prague church acoustics is thus achieved in greater detail. The extended version of the sample set is now coherent and balanced virtual organ. newly created artwork for the screen layout: larger screen resolution (1280x1024px) needed. Independent left and right stop jambs added for use with double touch screen. A number of voicing corrections. 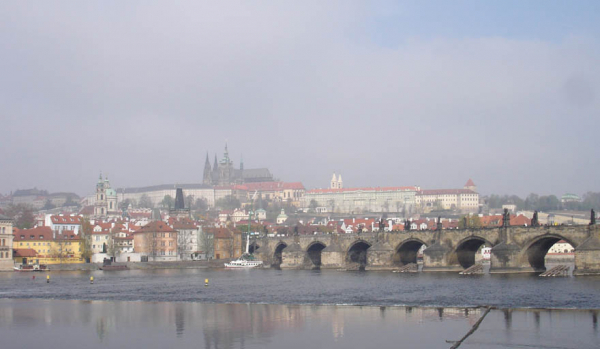 We offer various temperament charts which are suitable for the Prague Baroque sample set. They are derived from the temperaments found at the Tyn and Klosterneuburg organs. This temperament chart is called "Prague baroque after Theobald" in the Hauptwerk temperament directory. Although the authority of the author of this temperament is beyond question, I have serious doubts about its musicality. While seldom used keys as F#-major, C#-major, Ab-major and similar are very well in tune, more often used keys as A-major, E-major, Eb-major are very much out of tune. What is more important, this approach does not seem to match the historical remark of the 19th century maintainer of the organ which is mentioned in the historical essay on the Sonus Paradisi website. For this reason, I slightly modified the temperament, to achieve pleasant A-major, E-major, Eb-major keys while disturbing the F#-major, C#-major and Ab-major to certain extent. I am convinced that this temperament is more musically appropriate as well as historically possible. Both temperament charts (dr. Theobald's and mine) are included in the Prague Baroque sample set so you can judge yourself on the musicality of both versions. This temperament scheme is called "Prague Baroque modified" in the Hauptwerk temperament directory. This temperament chart is then called "Prague Baroque after Zurek" in your Hauptwerk temperaments directory. The last temperament chart distributed with the Prague Baroque sample set is the Klosterneuburg one, which is taken from the book mentioned in the bibliography, being somewhat milder MeanTone temperament. Dry: recorded close to pipes with minimum reverberation, suitable for use in reverberant ambients and /or for artificial reverb addition. By adding various kinds of reverb you may achieve the virtual placement of the instrument into various ambients and you may vary your virtual listening position. The recording is mono, panned virtually in Hauptwerk to achieve stereo effect similar to the real situation. Dry Original, multisampling, 16 bit compressed: 1899MB. Dry Extended, multisampling, 16 bit compressed: 2450MB. Wet Original, multiple samples, full multiple releases, 16 bit compressed: 2482 MB. Wet Extended, 16bit, compressed, full multiple releases, approx. 4.2GB, using single attack samples and 14bit compression, it is 2.76 GB. If you want to get most out of the samples, load it at least in 20-bits (possibly with the memory compression enabled). If you have to make compromises, it is always better to use the memory compression while loading in higher bit depth, rather than using the samples without the memory compression at lower bit depth! The higher the bit depth, the less noise (hiss) introduced by the audio engine in Hauptwerk! 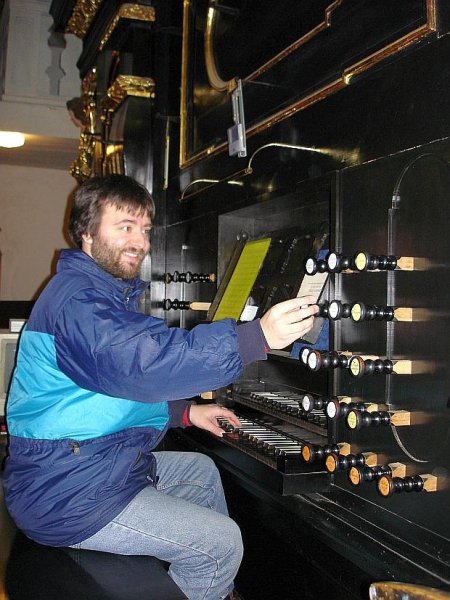 The original specification respects fully the Prague Mundt Organ. 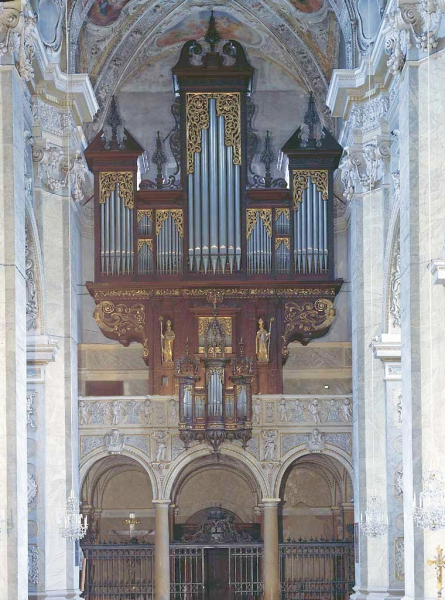 The Klosterneuburg organ inspired the extension only.